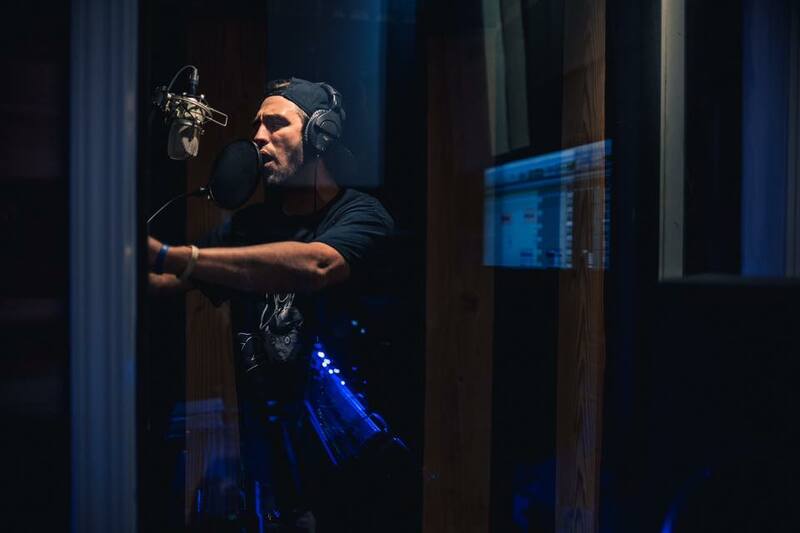 Pennsylvania emcee Izzy Strange hit the ground running in 2017. Not only did he debut his anticipated sophomore album, "A Good Day 2 B The Bad Guy", he also achieved some heavy features alongside Mick Jenkins, Open Mike Eagle, Eligh and Blu. With a multitude of singles and videos under his belt, he found himself heading over to the west coast to meet up with Blu to film an official video for their collab track, "At Home". With Venice Beach playing the location set, Izzy and Blu dive head first into the mic delivering impressive wordplay. In the chorus, Strange makes sure to point out that if you weren't familiar to his discography, you most certainly will be soon. Blu also co-signs the BCB founder and provides quite the guest feature. Blu and Exile also recently debuted "In The Beginning: Before The Heavens", a project consisting of previously unreleased recordings from the "Below The Heavens" era. Aside from promoting AGD2BTBG, Izzy is in the process of setting up shows again while recording a new EP titled "The Strange Crow" and his full length follow up album, "The Die Is Cast". The Joshua Thomas-directed video for "At Home" can be viewed below.